The Puma Tech ¼ Zip pullover provides warmth on cool days. 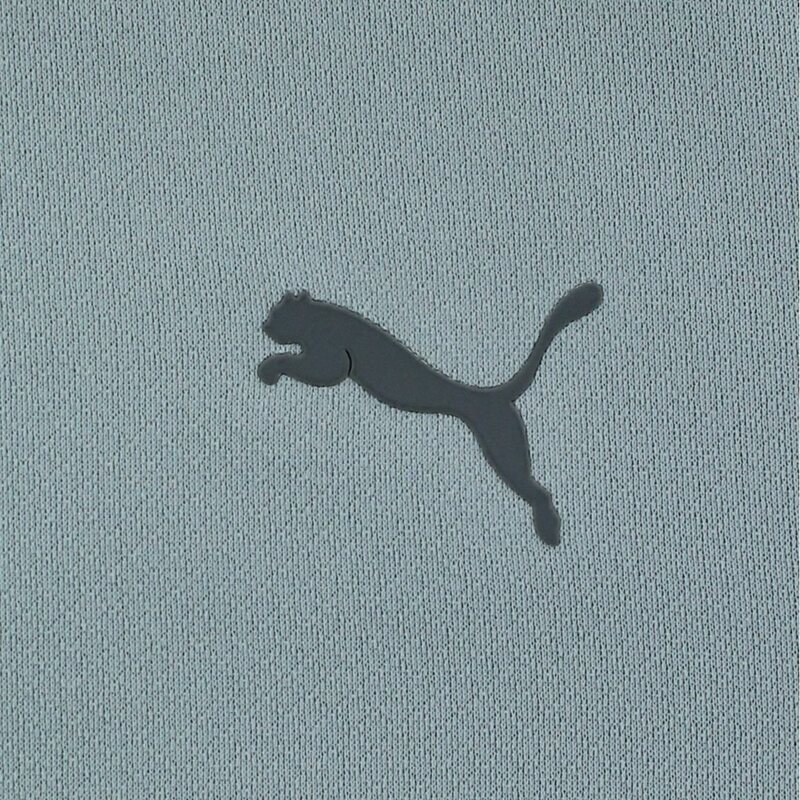 It features a fleece lining and Warmcell technology that provides thermal insulation to trap heat close to the body. 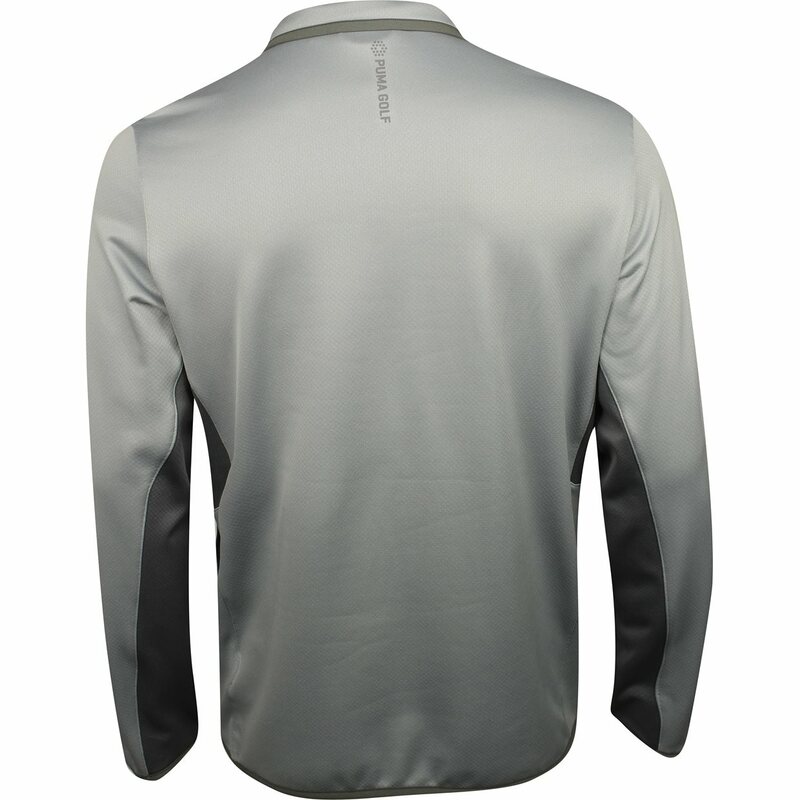 The fabric offers durability for machine washing stretch for movement and resistance against shrinking, mildew and wrinkles. 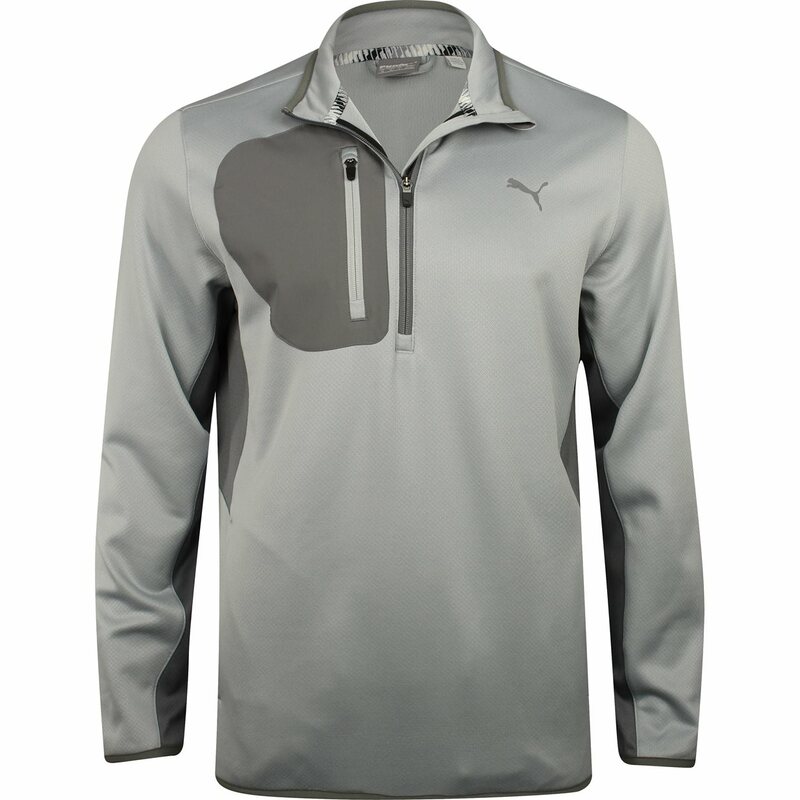 Design details include a pique finish, the Puma cat at the left chest, and a ¼ zip placket that can be zipped for closure or unzipped to show off a Puma undergarment.